These two now on along with Wraith from Ghost, although this one won’t be around long today…flew yesterday.. 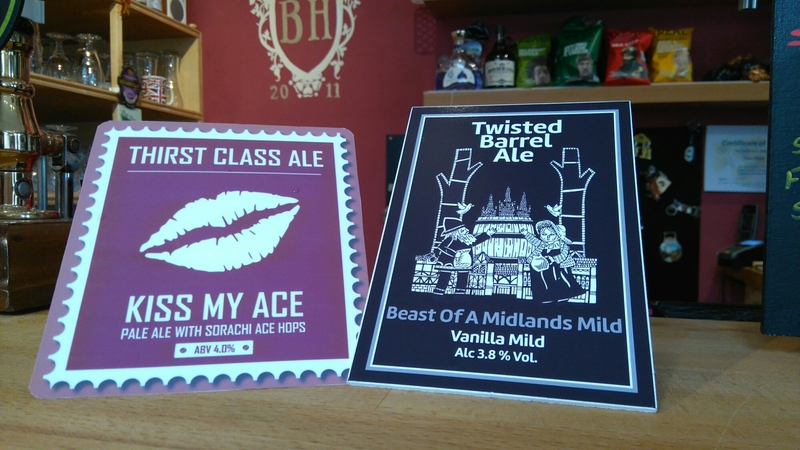 Both of these are really top draw…very impressed with the Barrel guys from Coventry and always been a big fan of Richard at Thirst Class, this Sorachi Ace pale is superb! !